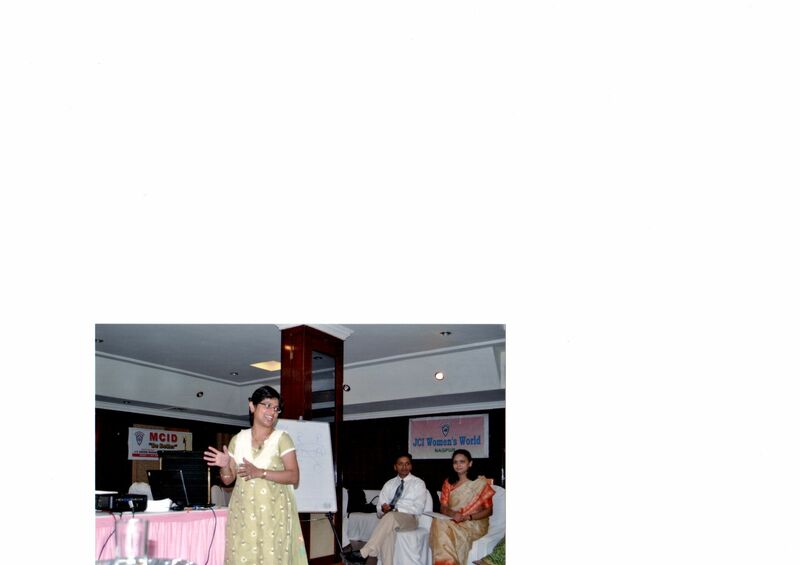 Myself and Dr Archana Jaiswal conducted training program on ' Effective Public Speaking ' at Apang school. 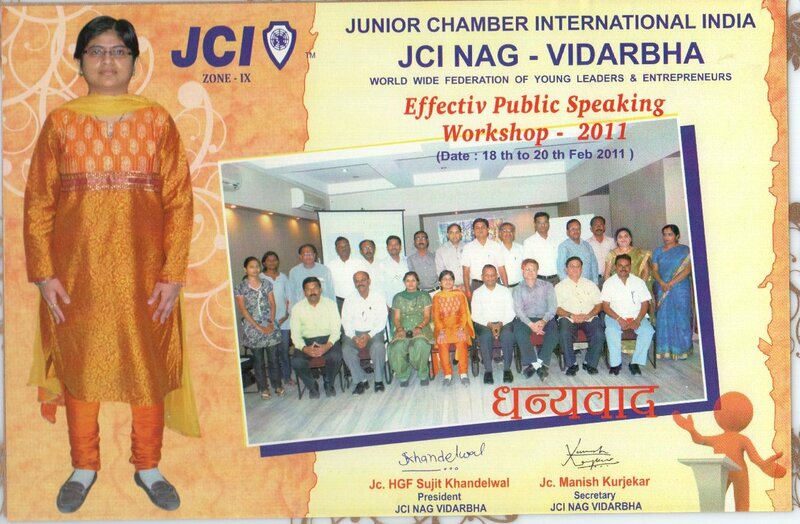 The training program was organized by JC Lovely Sing, President, JCI Women's World. We had participants from jaycees as well as two participants from the school. It was our first experience teaching at a handicapped school. We gave them several assignments so that they could improve their speech and become good speakers. Audience was very interactive and participative. I enjoyed whole 6 hrs training session. 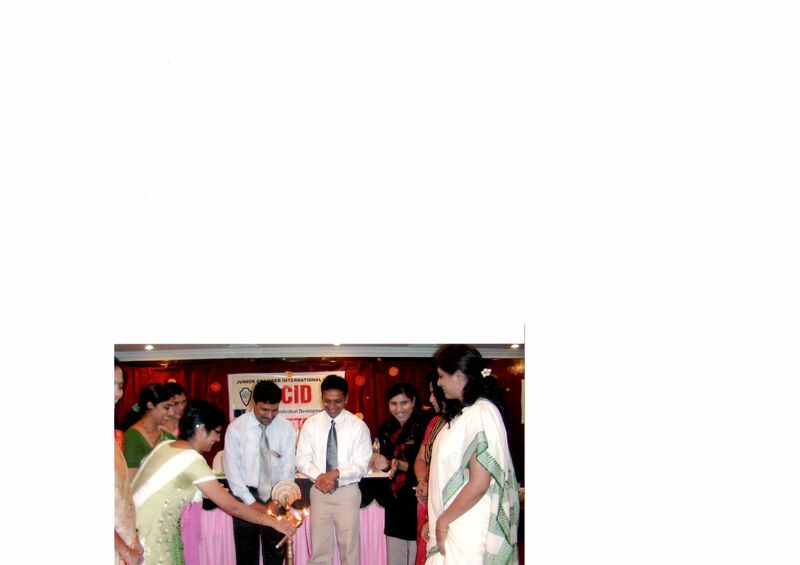 I conducted training program on ' Leadership in Action' for students of first year and second year graduation. Vasudev Ramtekkar ji, president of JCI Gondia Central gave me a warm welcome. Students carried very matured thinking. They answered every questions and clarified all their doubts. They participated much beyond my expectations. Great class decorum was maintained. Not even a single whisper from any corner when i delivered. It was the fist time i faced such an obedient audience. I conducted training program on ' Leadership in Action ' at Nutan Bharat Junior college, dharampeth. It was a very interactive session. I formed groups and made them introduce themselves in new ways. All of them participated very well and learned new qualities of a leader. They made a tower using straws and pins to show their leadership style. The winning group was given chocolates and a warm welcome by the whole class.